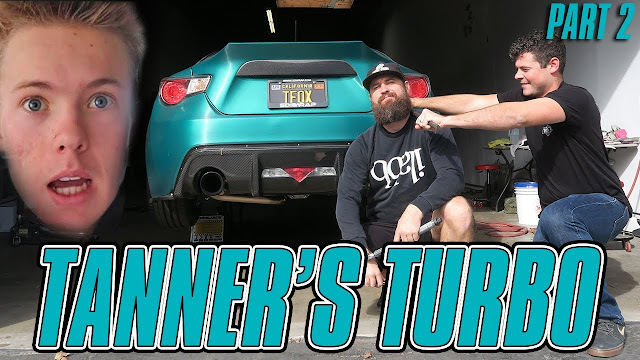 PART 2: Part II of the Tanner Fox AVO Turbo Kit Install! Watch the video below as Tanner joins Mickey in working some magic to give this car the power it was lacking! Stay tuned and follow along for part III.